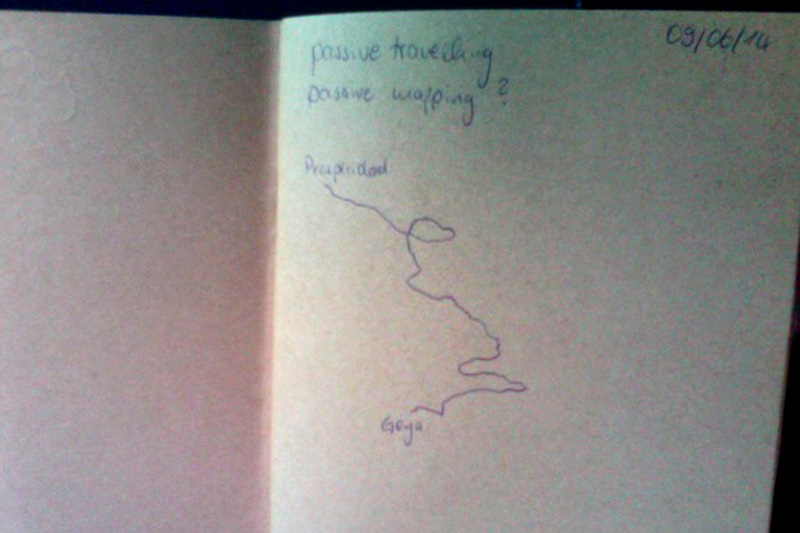 Point a pen vertically to the paper and let the movement of public transport draw. passive traveling in the metro? passive mapping?